A 30-year experience in the buying/selling industry makes the difference for those who want to buy/sell a plane. TROYES AVIATION through the company HAS (HORIOT AIRCRAFT SALES) offers a personalized service for the purchase of an aircraft to each of its customers. First by listening, diagnosis of needs, analysis of the budget, then by an adequate proposal for a type of aircraft and finally by signing a protocol that allows HAS to carry out all the administrative, technical, financial steps to find the right aircraft at the best price. HAS is able to sell the the aircraft from an owner after a technical/documentary expertise and to sign agreements. Looking for spare parts for your aircraft ? 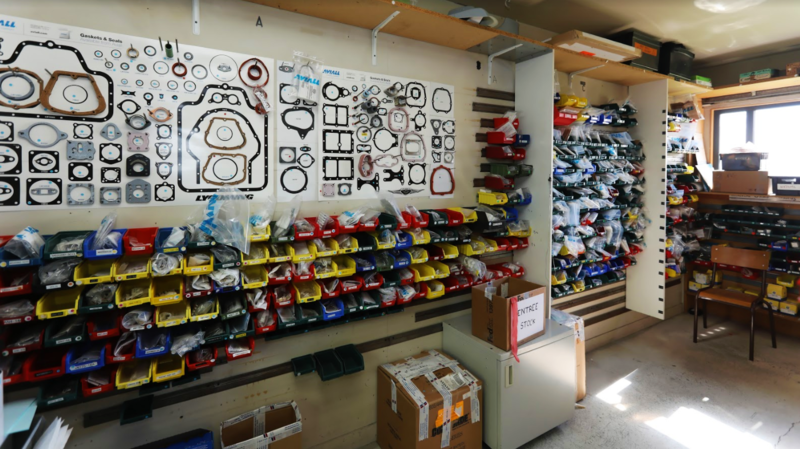 DAHER-SOCATA, PIPER and MOONEY Distributor, TROYES AVIATION sells the parts at the “price list”. The company also has an extensive network of suppliers for parts from other manufacturers. Subscribed to a worldwide database TROYES AVIATION can find the “rare pearl”!